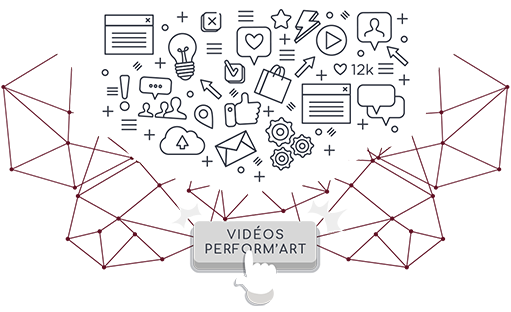 The Perform ‘Art Videos about our devices and treatments! The Perform ‘Art Videos about our devices and treatments ! If you are having problems to understand how to operate our devices or you wish to improve your techniques in the permanent makeup,or microneedling treatments or microdermabrasion ,our explanatory videos are there to help ! We propose you some short teaching videos ,of setting and tricks to accompany you in your profession ! Feel free to share or comment, your advice is important to use. Good viewing !